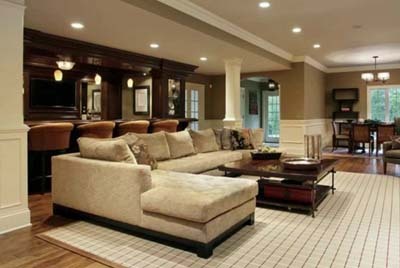 With our tools and expertise we can upgrade your living space to fulfill the lifestyle of your dreams. 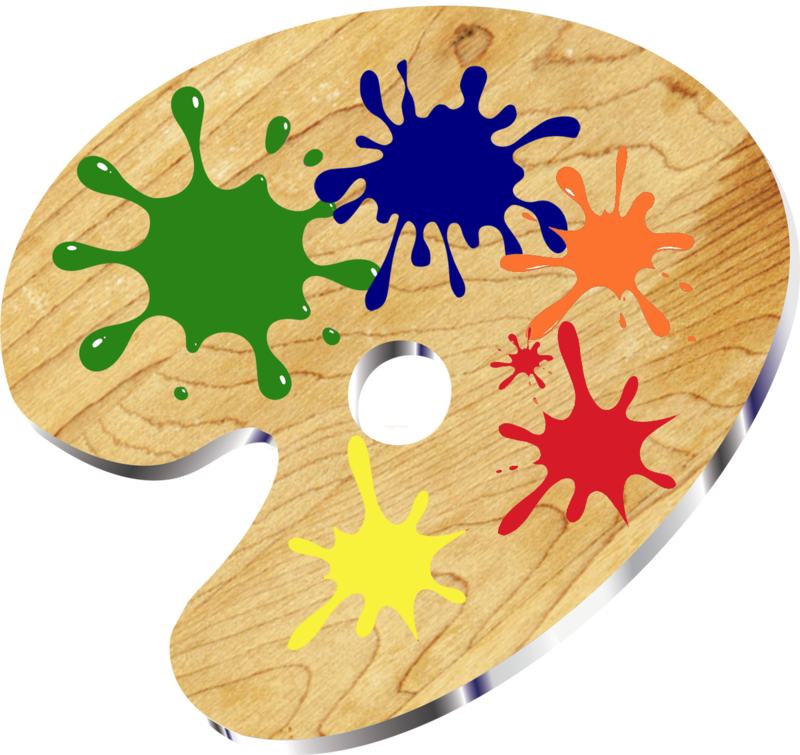 Welcome to Palette Builders, Inc.
At Palette Builders Inc., our focus is you the client. 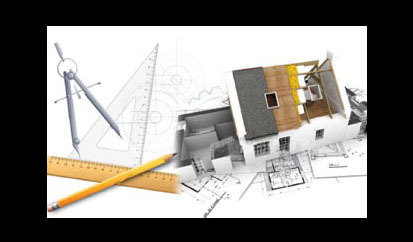 Our goal is to provide the service needed in the design and build process. 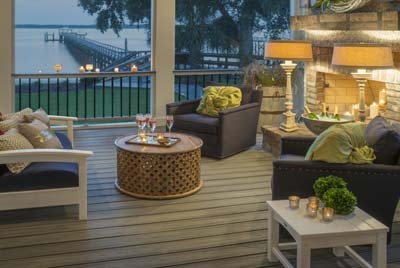 We specialize in the construction of Trex Decks, Wood Decks, Deck Repair, Pavilions/Lania’s, Outdoor Kitchens, Porch Additions, Finished Basements, and Pergolas. Our unique and artistic approaches in design and construction methods insure the best installations out in the market place today. TrexPro Platinum is the highest level of recognition available for an independent contractor. TrexPro Platinum builders are the leading TrexPros in their markets with demonstrated ability and expertise to design and build outdoor living projects with Trex ranging from the simple to the most complex. 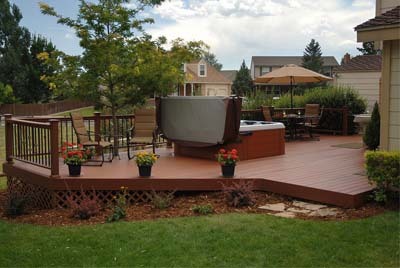 Trex decks will not rot, warp, crack or be devoured by termites. 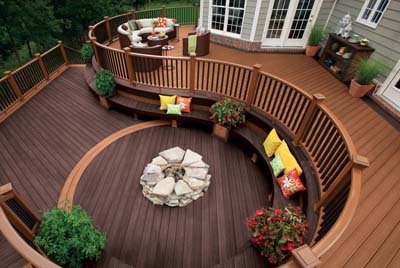 All of Trex decking and railing products offer a 25-Year Limited Residential Warranty against material defects. Here are what people are saying about us. The crew was very proud of their work, made every effort to do a great job, and finished on time. I'd heartily recommend them. On initial with Darin he listened to my requests on how I wanted the foundation for the deck built and enthusiastic about that type of way of building. Started on time every day. Cleaned up very well. Workmanship was excellent. Darin did an excellent job, our deck is awesome. He pays attention to detail and completes it to your satisfaction. We asked to change a few things, he was very patient and did everything we asked. I would highly recommend him. Darin delivered as promised. He communicated openly and honestly throughout the entire process from the initial meeting through project completion. Our deck looks amazing and we look forward to many years of enjoyment outside! We are so happy with our beautiful new Trex deck. The design is great. Every detail was handled in a very professional manner. Highly recommend working with Palette Builders. Darrin was one of the best and accommodating contractors I have worked with. We were very happy with the quality of workmanship. I would recommend Palette Builders to anyone. The finished product exceeded our expectations Darin and his crew were great. Working with Palette Builders was an absolutely wonderful experience. The work was +++ excellent. Beautiful work. Plan on using this company again. The deck is beautiful. Palette Builders did everything they promised within the promised time frame. Highly recommended. This is the third project Palette has completed for me. Extremely professional. Excellent workmanship and attention to detail. Quality design and understand of the integration of the various Trex products and features. The owner and crew from Pallett Builders did a wonderful job building the Trex deck at our new home. We added the swinging/locking gate, due to a new toddler and puppy in the family, a good safety feature. A great experience working with Palette Builders. Had great ideas and knew exactly what they are doing. Palette Builders, Inc did a fantastic job. Their product recommendation of Trex has delivered what we were looking for, no maintenance, updated style and an overall polished look. We would highly recommend Palette Builders, Inc and Trex. The product was excellent and the work was completed in a timely manner with quality.